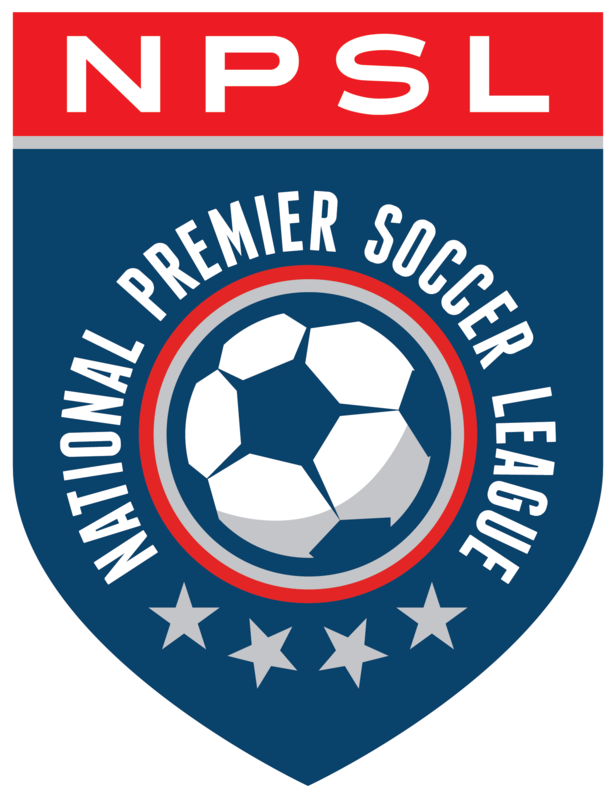 Football Club Hasental (National Premier Soccer League) will host the VC Fusion (Premier Development League) in the 2016 Ventura County Cup presented by the Ventura County Star. The Ventura County Cup is an annual soccer match, which showcases the talents of many of the area’s best players and the top two teams. Those two teams have differing philosophies. In a renewal of their inter-county rivalry, Thousand Oaks’ FC Hasental will host the Ventura County Fusion in the second annual, winner-take-all soccer match. The two teams first played competitively in the 2013 Lamar Hunt U.S. Open Cup. It was a match that saw the Fusion come from behind to win in the final few minutes of play off a cross from former FC Hasental player Dylan Riley. After witnessing the intensity of the U.S. Open Cup game, the Ventura County Star introduced the inaugural Ventura County Cup to give the local community and soccer enthusiasts an event to be excited about and a rivalry with which they can identify: East County versus West County. Last year, the Ventura County Cup wasn’t decided until the final three minutes of a second overtime period, leaving the FC Hasental players with plenty to prove in this year’s derby. The 2016 Ventura County Cup will be played on Tuesday, July 12th at 8:00 pm at William Rolland Stadium on the campus of California Lutheran University.